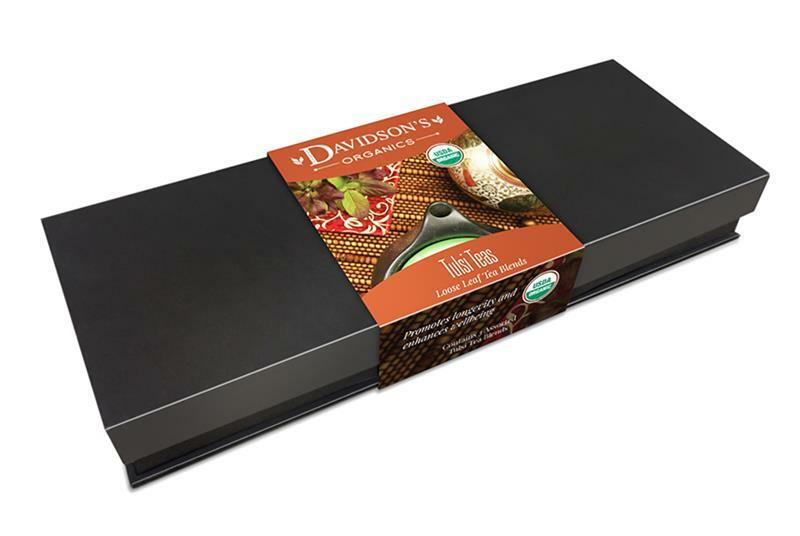 Davidson’s Loose Leaf Gift Set offers an assortment of three pure and uncompromising loose leaf teas. This is the perfect gift for any loose leaf tea lover that enjoys some variety in their lives. The Tulsi Tea Loose Leaf Gift Set contains a selection of three caffeine-free, adaptogenic Tulsi blends with fruit or spice top notes.